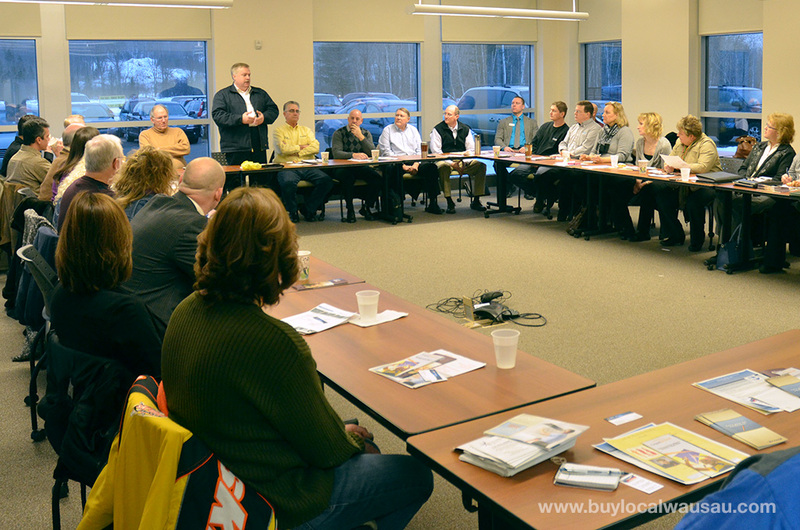 Beat the winter blahs and escape the cabin fever by joining us at the February edition of Wausau’s Local Business Roundtable. Thank you to all the participants that followed us as we made our switch to Fridays. 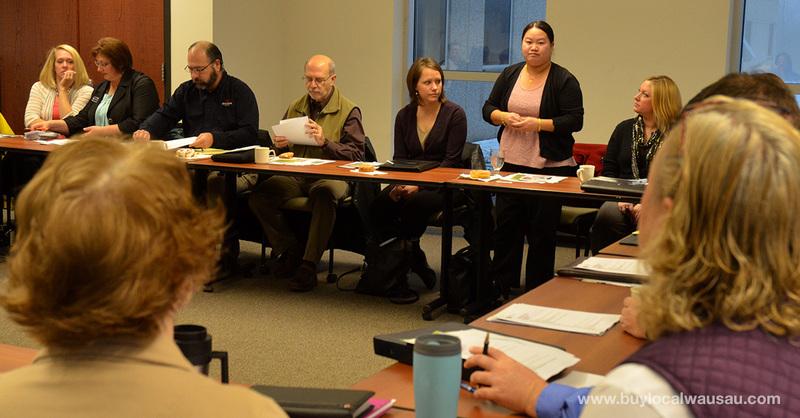 The Wausau Entrepreneurial and Education Center has graciously helped us keep our popular networking event free and open to the public, by moving it to a less utilized day of the week. So make the change and mark your calendar to join us on FRIDAY January 23. This month we’re featuring a special guest presenter: Coleman Pfeiffer, Senior Planner – North Central Wisconsin Regional Planning Commission. He’ll speak on Regional Issues and Opportunities Affecting Livability. Coleman is the author of the NCWRPC “Regional Livability Plan” and we’d love to hear your input on this popular topic.